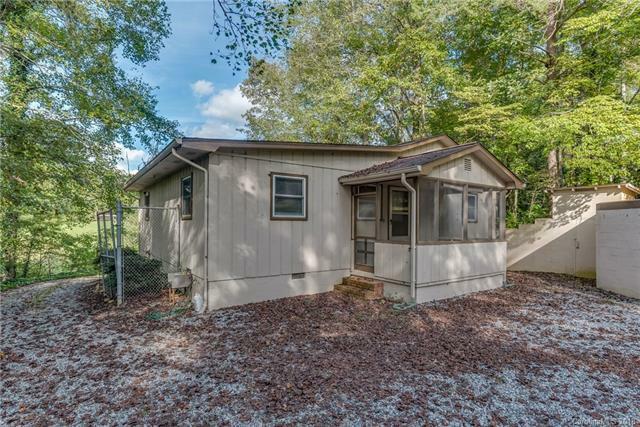 226 Big Rock Drive, Rutherfordton, NC 28139 (#3264873) :: Robert Greene Real Estate, Inc. 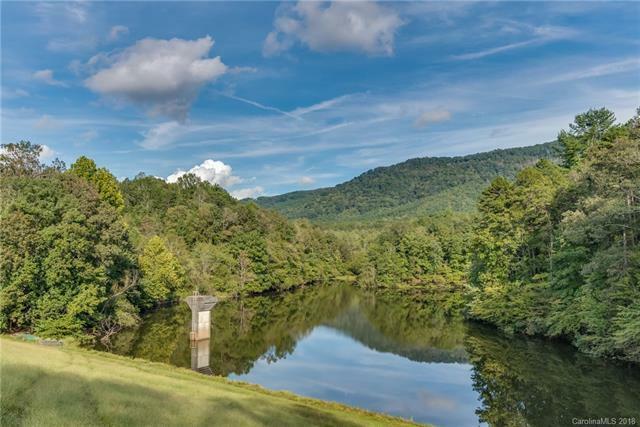 This property is a 210 acre farm with two houses, a mountain creek feeding a lake, pasture, stables, equipment sheds, all in a private location just miles from town and in the center of the Cane Creek Valley of Rutherford County, North Carolina. 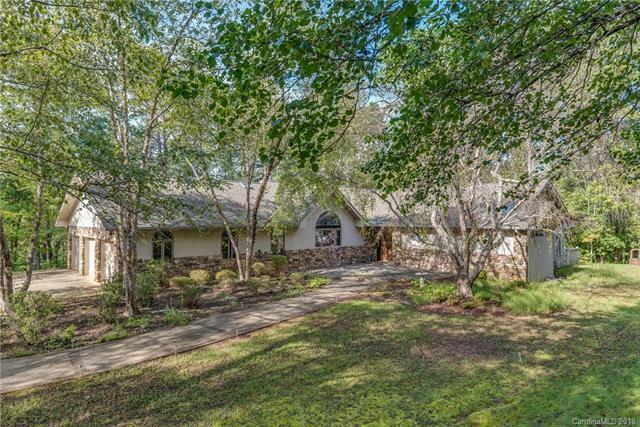 The acreage is mostly wooded providing cover for miles of riding trails. The lake is approximately 6 acres in size. 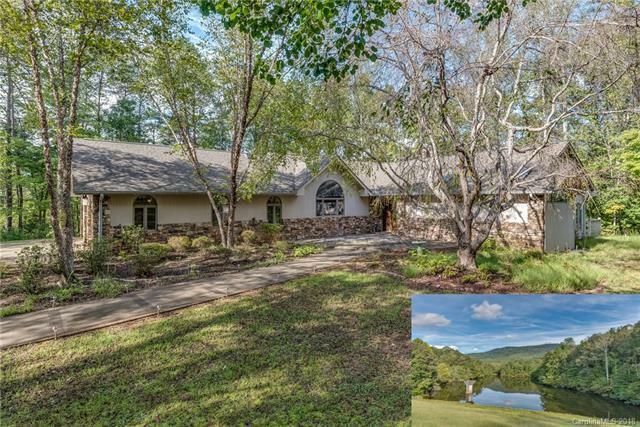 The main house is masterfully placed above the lake.